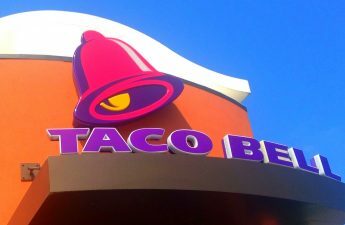 Bell Great Lakes L.L.C., the company that owns Taco Bell, filed a lawsuit in the Dane County Circuit Court April 13 against the City of Madison and Mayor Paul Soglin regarding their liquor license. Last December, Soglin vetoed the liquor license at 534 State St. after City Council approved it. Soglin cited a “public health and safety concern” due to the high density of liquor licenses in the area for his choice to veto the license. 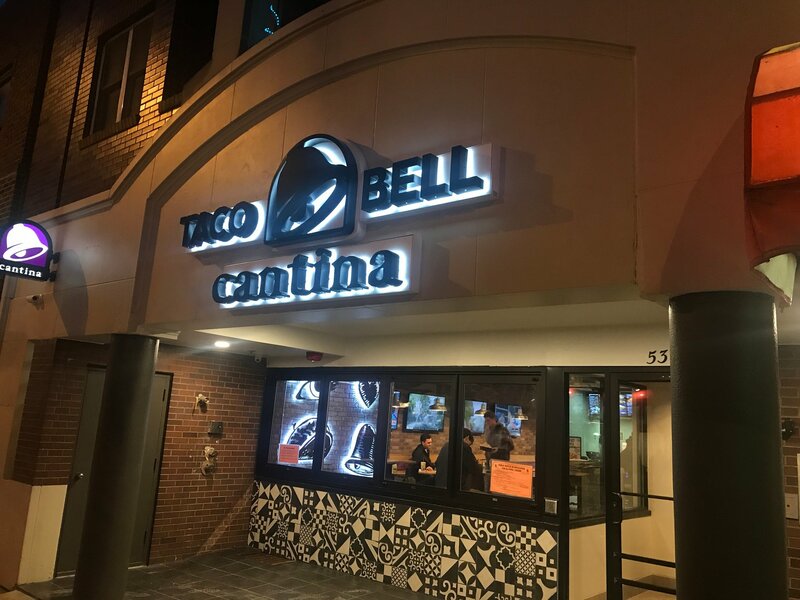 According to the lawsuit, Bell Great Lakes alleges Soglin acted unfairly because soon after Taco Bell was denied their license, others were approved with identical restrictions. Chen’s Dumpling House — located at 505 State St. — was also approved for their liquor license after Taco Bell’s was denied. Bell Great Lakes is looking to not only receive the liquor license, but also “recoverable costs and disbursements,” the lawsuit said. The lawsuit also includes City Council for failing to overturn the veto, something they have done previously — the most recent in 2016 for Lotsa Stone Fired Pizza. Ald. Mike Verveer, District 4, said he is not surprised with their course of action. He and other council members encourage the company to apply for a new liquor license at a later date, but they instead resorted to a lawsuit.